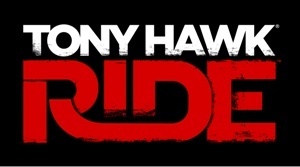 Tony Hawk: RIDE is available on Xbox 360, Wii and PS3 starting 4th December. The Escapist had one copy of the game, including the skateboard controller, along with a pair of 'No Skool Tre' Vans sneakers to give away to one fortunate UK resident. Congrats to disill, winner of the Tony Hawk: RIDE - UK Giveaway! For those of you who missed out on this one, you are in luck! The Saboteur Sweepstakes is now live and winners will receive 1 of 2 ATI Custom Gaming Rigs or a copy of The Saboteur! click here for your chance to win.